I had my brows done back in May last year with Dove with the top up 4 weeks after. Today I’ve been back to have them freshly done for my wedding in a few months. So happy with highly recommended this lady she’s perfect at her job and lovely to speak to as well, thank you Dove. I cannot recommend Dov enough. 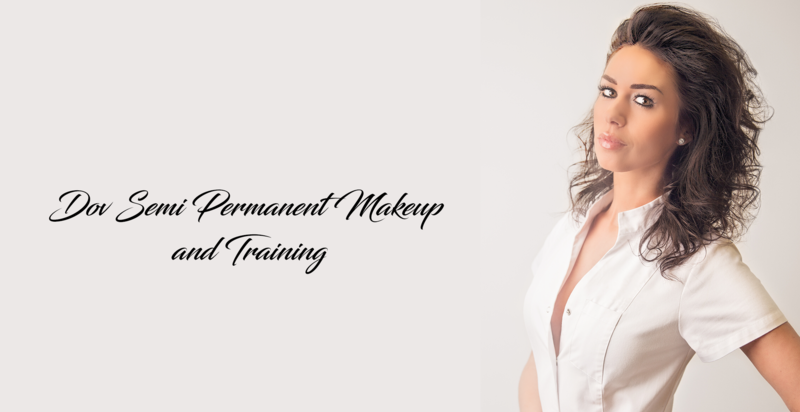 If you are Kent bases and thinking of having semi permanent makeup she is your girl! She has a long waiting lis but I promise you she is worth the wait! Thank you so much for my Mum’s beautiful eyebrows! Had my eyebrows done by Dov nearly 10 weeks ago after putting it off for so long! And i love them they look so natural, when i mention ive had them done people can’t believe me! but 10 weeks and hardly any fading (colour is a lot softer) amazing service amazing lady would recommend 100x over again to anybody well worth the money and such a perfectionist at what she does which is even better. Cant wait for top up! Cannot thank Dovile enough for my amazing brows. I was very nervous and asked her LOTS of questions before the appointments. When I arrived she was a complete professional, put me at ease immediately and did loads of prep work to make sure they would look perfectly symmetrical. The procedure itself its a little uncomfortable but totally worth it. I have amazing eyebrows every day now with no effort!! Thanks so much Dovile.